The Project will provide a new direct access road to Charleston International Airport and a new connection from Dorchester Road to Montague Avenue near the Mark Clark Expressway (I-526). Widening of Dorchester Road from four-to-six lanes between Michaux Parkway and the County Line. 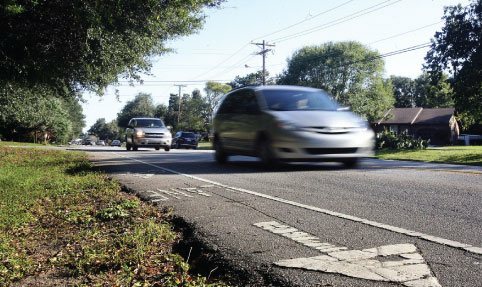 This project includes improvements to Folly Road between Camp Road and the intersection with Eugene Gibbs Street and Rivers Point Row, as well as Camp Road from West Madison Avenue to Oyster Point Row. Substantially completed on April 30, 2018. Widening of Glenn McConnell Parkway from four-to-six lanes between Bees Ferry Road and Magwood Drive. 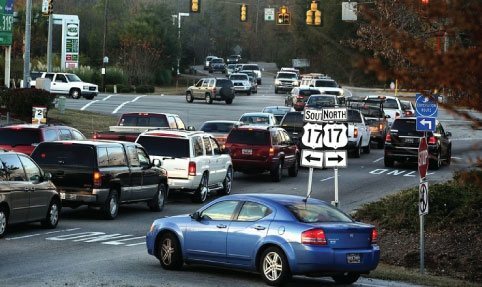 Widening Highway 41 from US 17 to Wando Bridge including intersection improvements at US 17. Continuing the two lanes onto Johns Island from the bridge over the Stono River to River Road and extending the additional westbound lane to the existing right turn lane on River Road. Substantially completed on September 11, 2018. Relocate Northside Drive to intersect with Ashley Phosphate Road across from Spa Road. 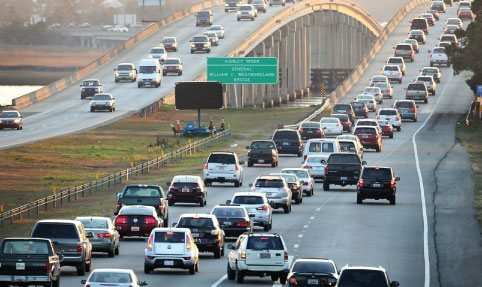 The Palmetto Commerce Interchange project is being designed to reduce travel times and improve access options, increase traffic mobility in the I-26/Ashley Phosphate Road area and provide more efficient commute options. 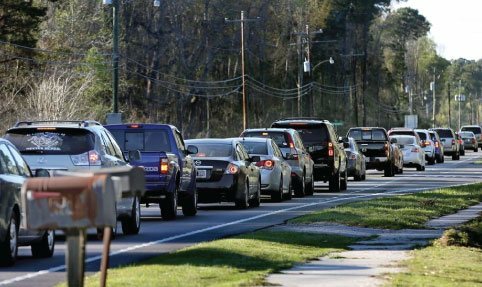 The PCP3 Project will provide the last segment in a new connector parkway from Ladson Road to Aviation Ave near I-26, and the Joint Base Charleston. Capacity and intersection improvements within the Savannah Highway corridor between Savage Road and Magnolia Road. Flyover at US 17/Main Road and widening of Main Road from Bees Ferry Road to Betsy Kerrison Parkway with a parkway type section on Bohicket Road. US 78 from US 52 to county line. 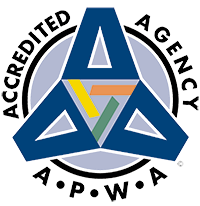 The purpose of the accreditation program is to provide a means of formally verifying and recognizing public works agencies for compliance with the recommended practices set forth in the Public Works Management Practices Manual. It is a voluntary, self-motivated approach to objectively evaluate, verify, and recognize compliance with the recommended management practices.